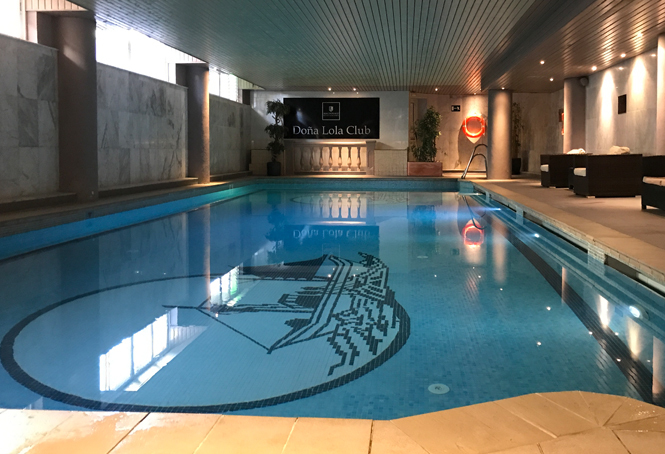 Due to ongoing improvements to our leisure facilities at Macdonald Doña Lola Resort the indoor swimming pool will be closed for refurbishment from the 1st June 2019 for 5 weeks. The gym will remain open as usual during this period and guest access to the two outdoor swimming pools remains unaffected. We apologise in advance for any disruption this may cause and thank you for your understanding as we continue to improve and enhance our facilities for guests to enjoy in the future.